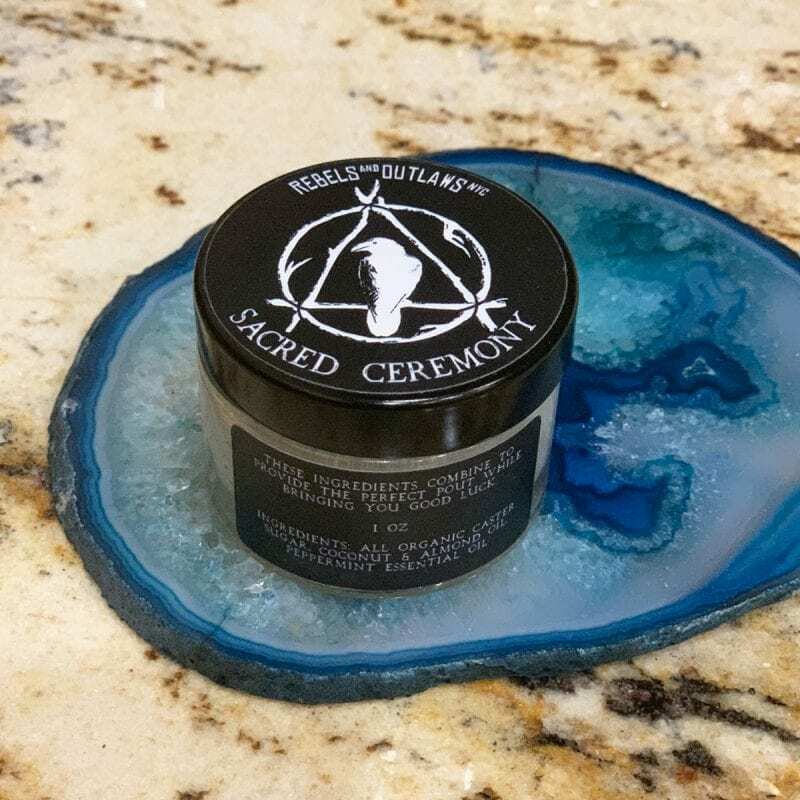 Today I’m bringing you a review on the Rebels & Outlaws Kiss For Luck Smoothing Lip Scrub. I bought this lip scrub last year after the Makeup Show Orlando, so I’ve been using it for several months at this point. 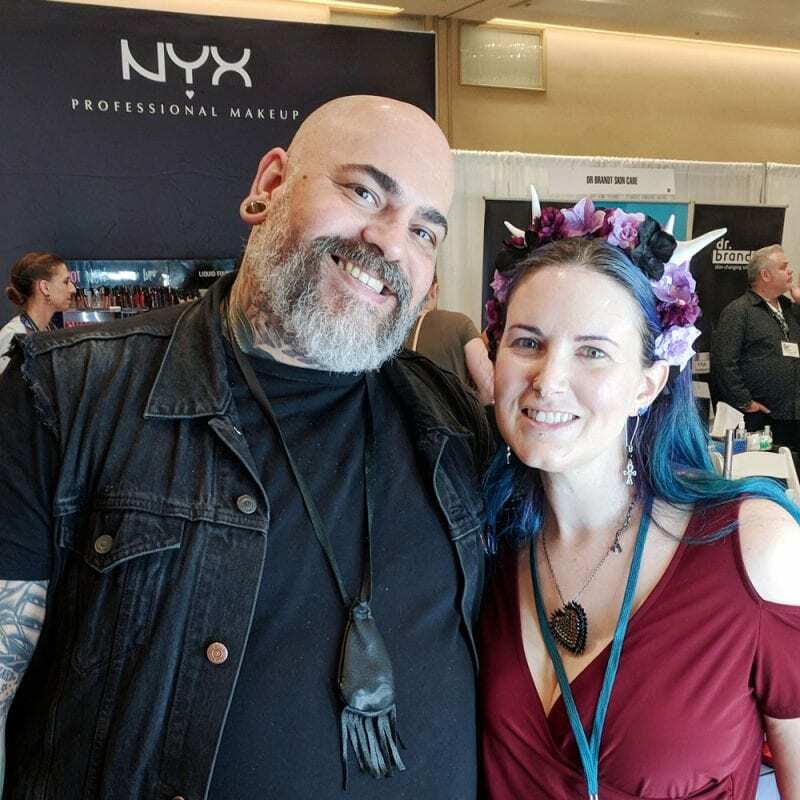 For those of you who don’t know, James Vincent is one of the makeup artists that I look up to. He has worked hard in the industry to create a supportive community with artists. I’m thrilled that he and Jeremy have launched their own company. James was also instrumental in me attending New York Fashion Week 2018’s Rosario Dawson show, which was an amazing & emotional experience for me. Scrub your lips with organic caster sugar to soften and smooth them. 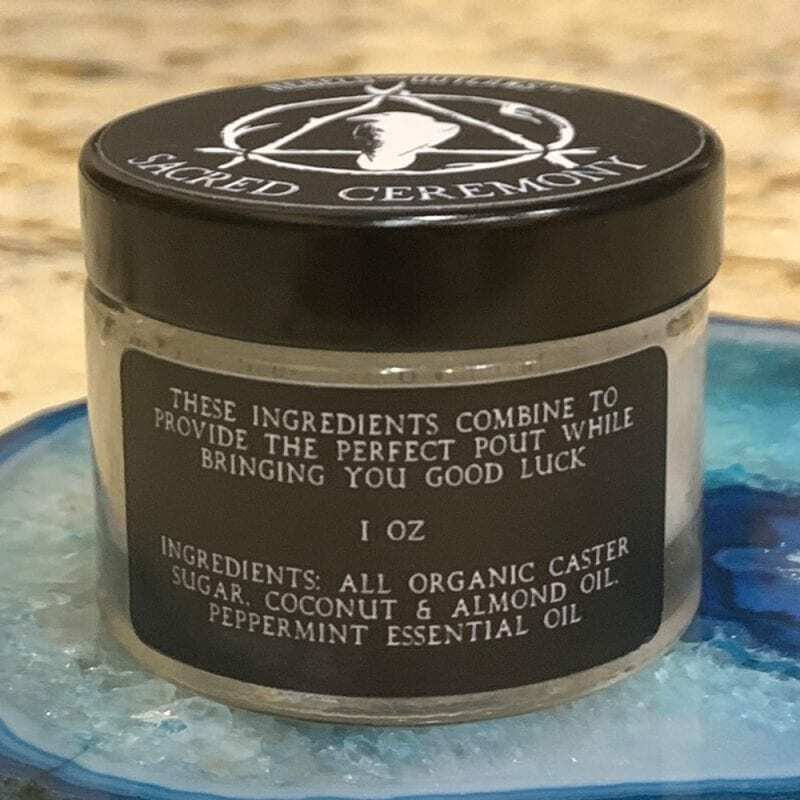 Blended with organic coconut and almond oils to moisturize and a pinch of peppermint brings prosperity and good fortune while leaving your lips smooth and magical. From the logo to the label design, everything is carefully thought out. 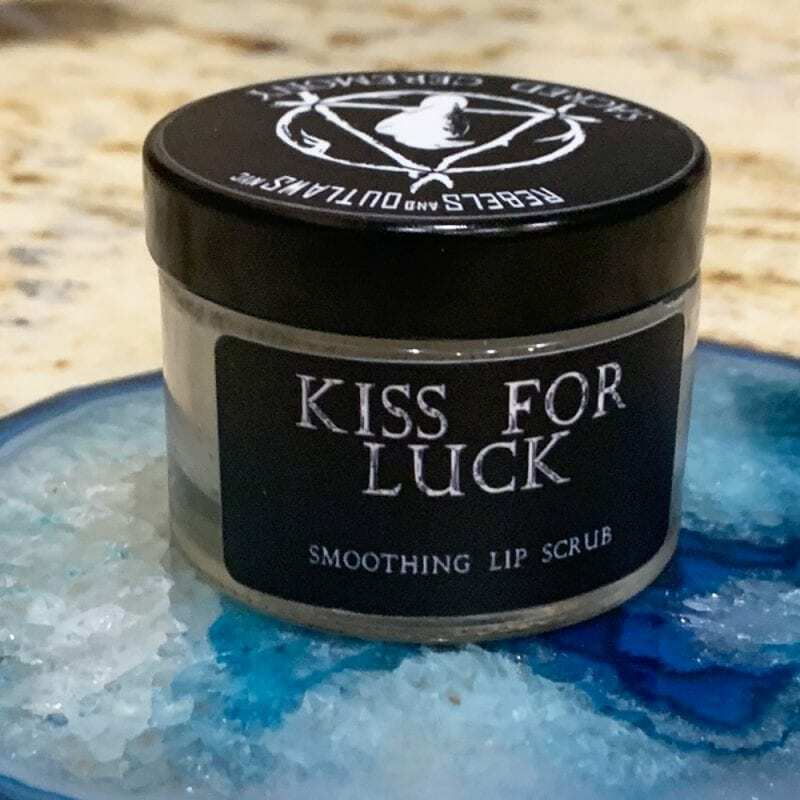 The Kiss for Luck Lip Scrub jar is sturdy and has traveled with ease on my recent trip to Orlando. 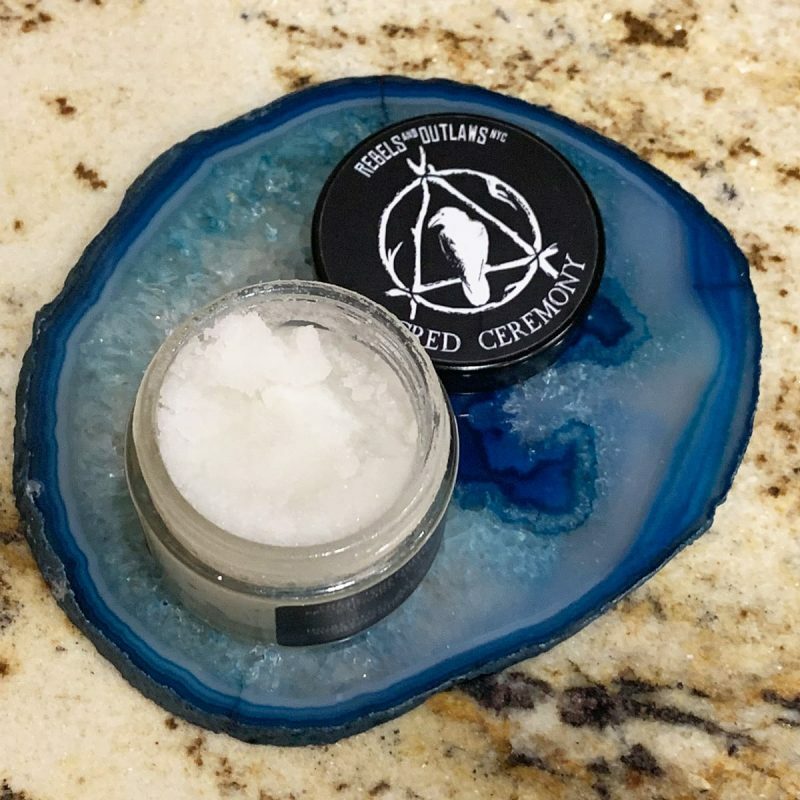 The Rebels & Outlaws Kiss For Luck Smoothing Lip Scrub is made of the tiniest little sugar bits I’ve ever seen! They do such a good job of smoothing out my lips and getting rid of my rough patches. It’s lightly hydrating and very refreshing. I honestly find the lightly minty flavor incredible delicious. I love peppermint and always find it soothing. 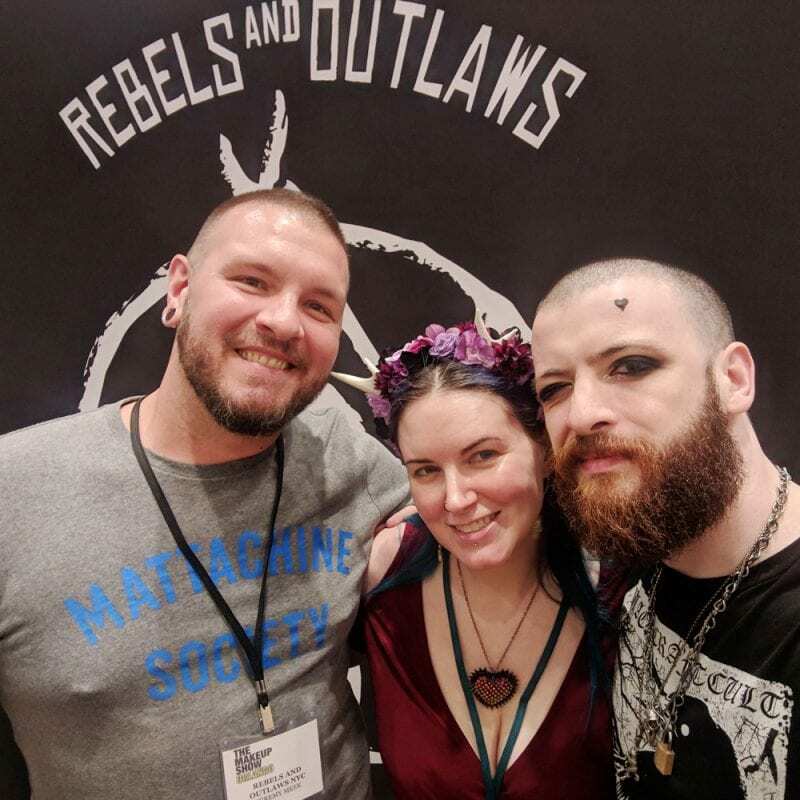 Rebels & Outlaws Kiss for Luck lip scrub does not irritate my sensitive skin. I think it’s partially because of the delicate sugar size. Yet it’s always able to get rid of my dead skin without issue. I don’t feel like my lips are stripped or tight after using it, and I’m not crying if I don’t immediately put on a lip balm. I’m prone to biting my lips if they get dried out, so it’s really critical for me to exfoliate my lips daily or after a lip swatching session like the one I did recently with the Lime Crime Plushies. I keep my Rebels & Outlaws Lip Scrub by my sink in the bathroom. Keeping the lip scrub in sight prompts me to remember to use it regularly. 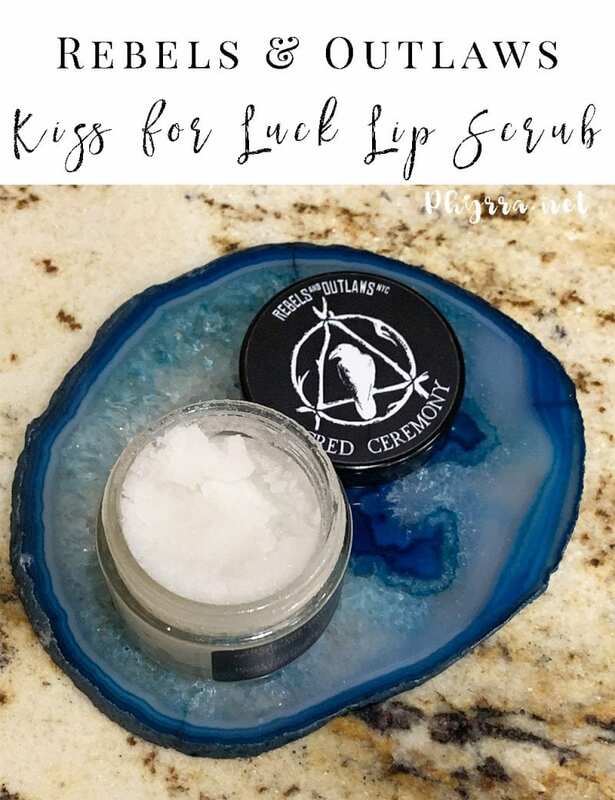 If you’re looking for a new lip scrub, I highly recommend Rebels & Outlaws Kiss For Luck Smoothing Lip Scrub. I love it and will repurchase it! Nice article! These lip scrub seem amazing and I have a need to try this. I will definitely use it in my skincare routine. Thanks and keep sharing. This sounds amazing!! I love scrubs for your lips!! Thank you for sharing!! The scrub texture sounds really great and the jar is a nice size! 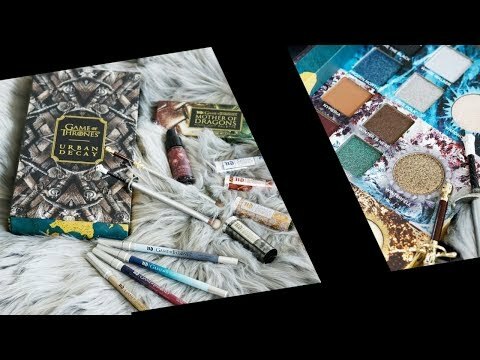 He’s such an icon in the beauty business that it’s great to learn he created an excellent product like this. I need a lip scrub and peppermint is good for me. I love a good lip scrub!